Who doesn’t love making candy? 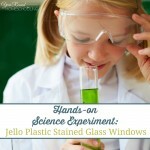 And what better way to include something you love into a science lesson! This month we made ROCK CANDY! 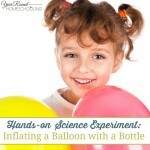 I found this experiment idea over at Wiki How. I tweaked it a bit to suit us. 1. Place the water in the beaker. Have an adult help you heat the water by putting the beaker in the microwave for 30-45 seconds. Be careful when removing it, it will be very hot. 2. Add the sugar and a few drop so food colouring to the water. Stir until most of the sugar dissolves. There may be some sugar left undissolved at the bottom of the beaker. 3. Carefully tie one end of the dental floss to a pencil or a popsicle stick. 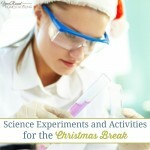 Place the pencil over the top of the beaker, suspending the floss in the liquid. Make sure the floss doesn’t touch the bottom or sides of the beaker. If you have trouble growing crystals, you may have better luck getting them to form around a paper clip. Attach a clean paper clip to the dental floss and suspend it in the water. 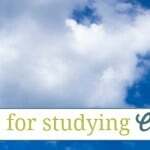 Momma Jo is a homeschooling blogger who hails from Johannesburg, South Africa. She is a wife and mom of 4 children aged 12, 7, 5 and 3. Her family are all avid readers and love spending time together at the soccer fields, watching movies and spending time at the air rifle range. 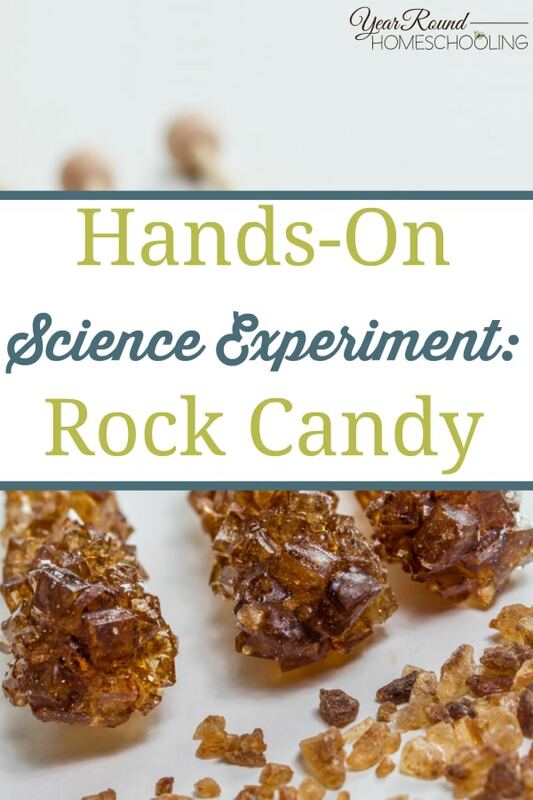 What a great project for kids, I remember the iodine and salt with food coloring to watch crystals grow as well, with unusual colors. Would yours be edible? Thanks for stopping by to share on Oh My Heartsie Girl this week. We have never had luck with growing the crystals. I’m going to try your suggestion and place them in the sun!. Thanks for sharing at the Hip Homeschool Moms blog hop. This looks really cool! I’ve done this with borax and pipe cleaners to make snowflake ornaments. OMG love this! I didn’t think it was that simple! I made the non edible kind of borax crystals and my kids wen nuts over them! So have to do his! I’d love for you to come share over at tonight’s Throwback Thursday link party, starting at 6pm cst! These are cool! I know my daughter would love making this… and I have been wanting to do this with her. Thanks for the recipe and for linking up to This is How We Roll linky party! Love this! My daughter loves baking so she will love this. Thanks for linking up on #ToddlerFunFriday!